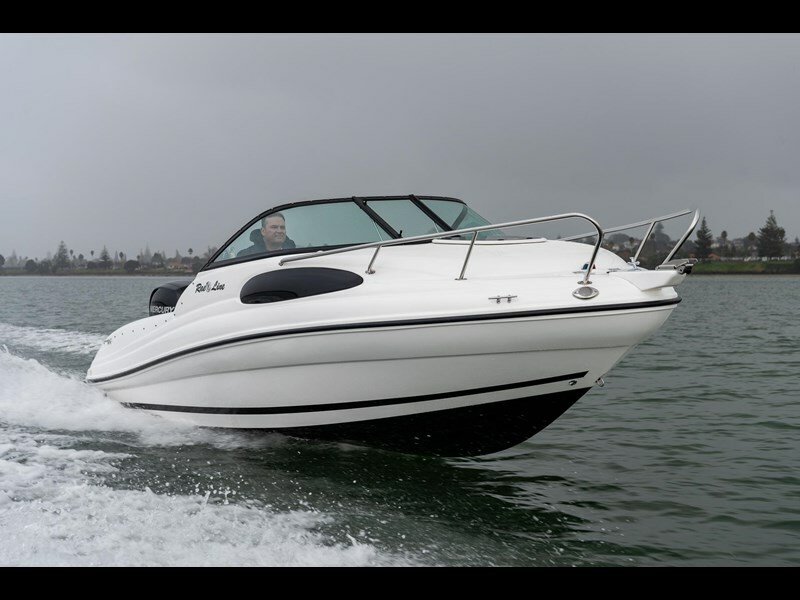 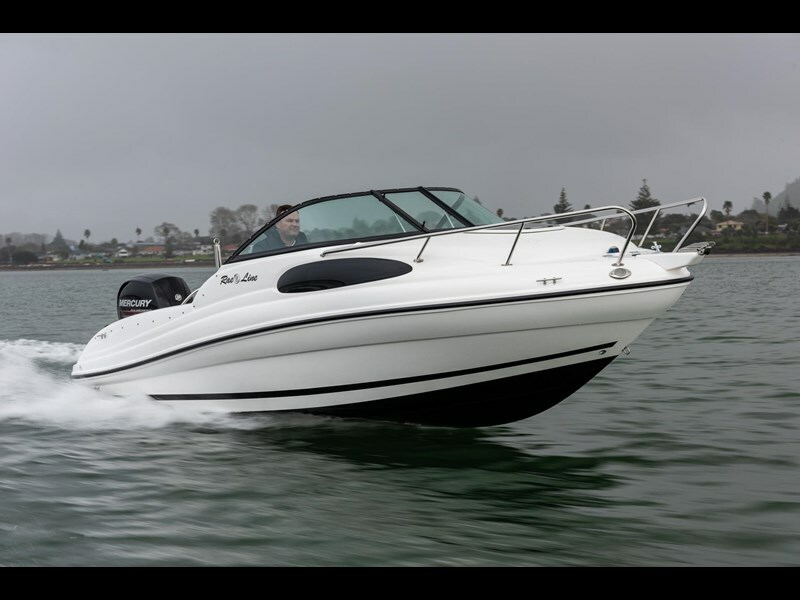 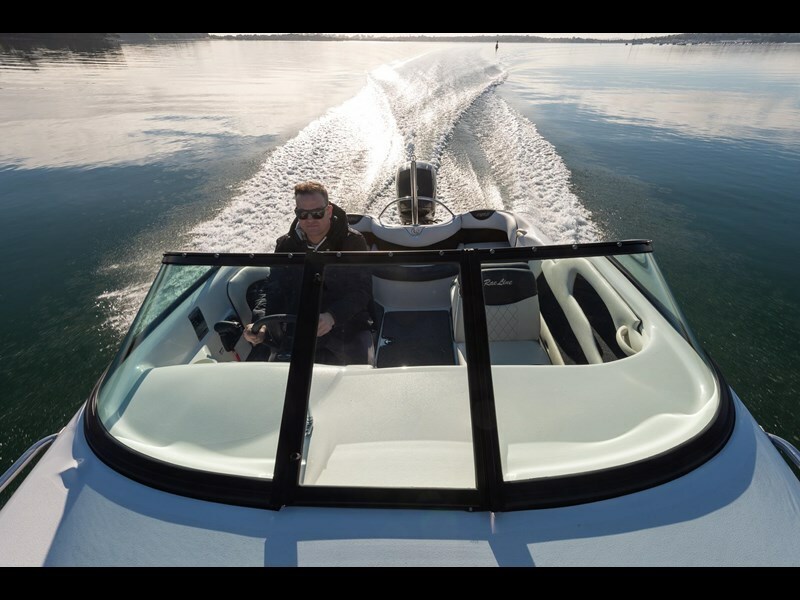 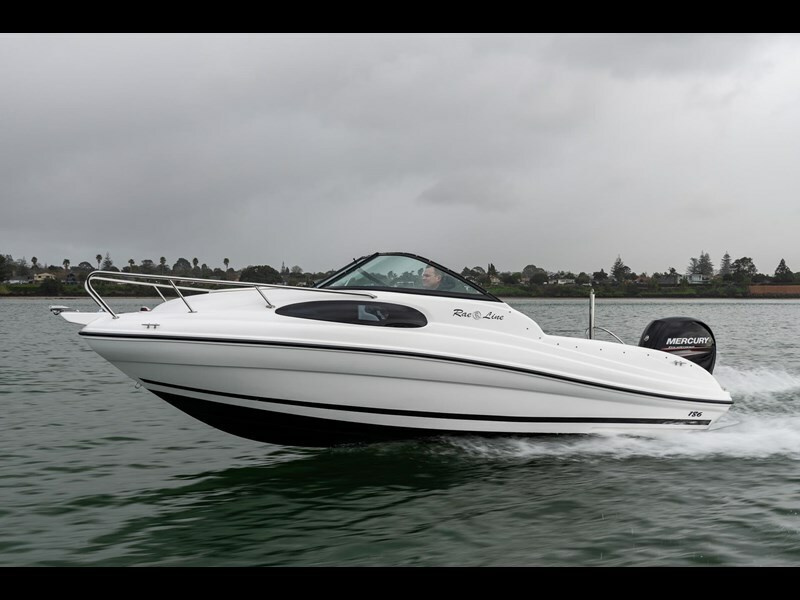 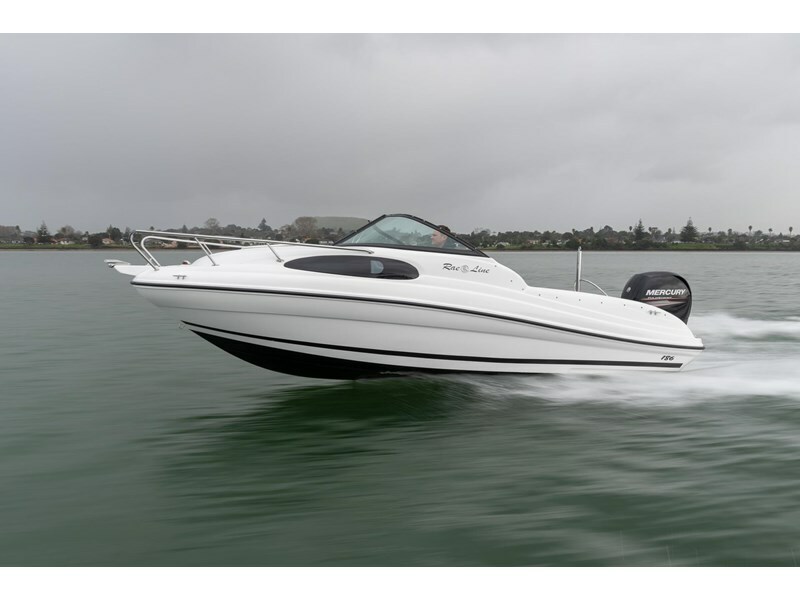 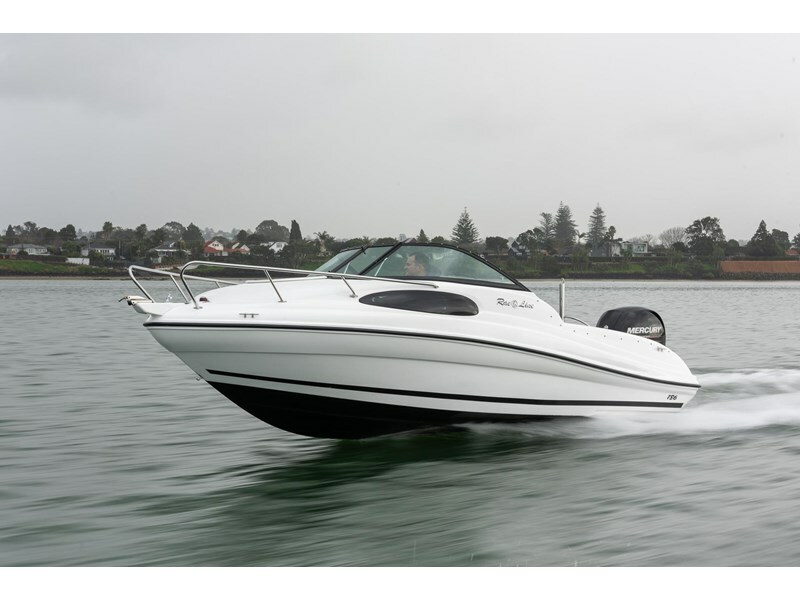 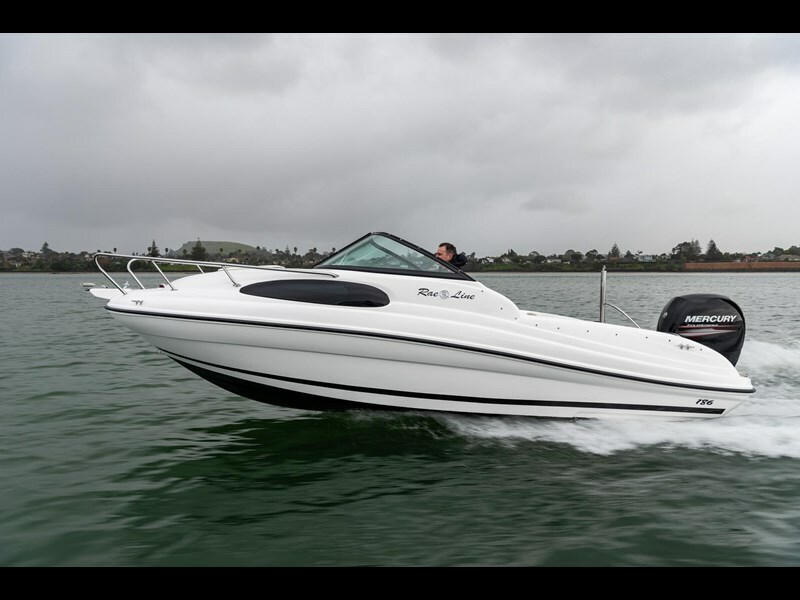 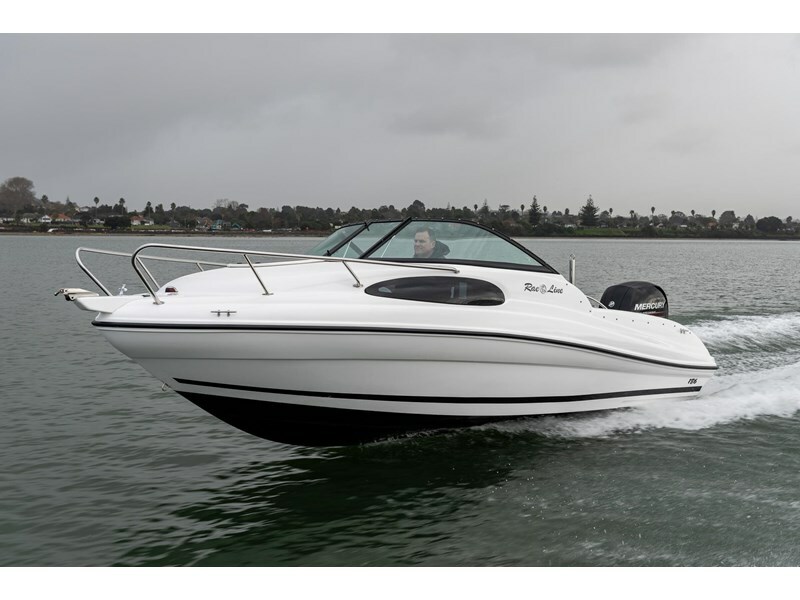 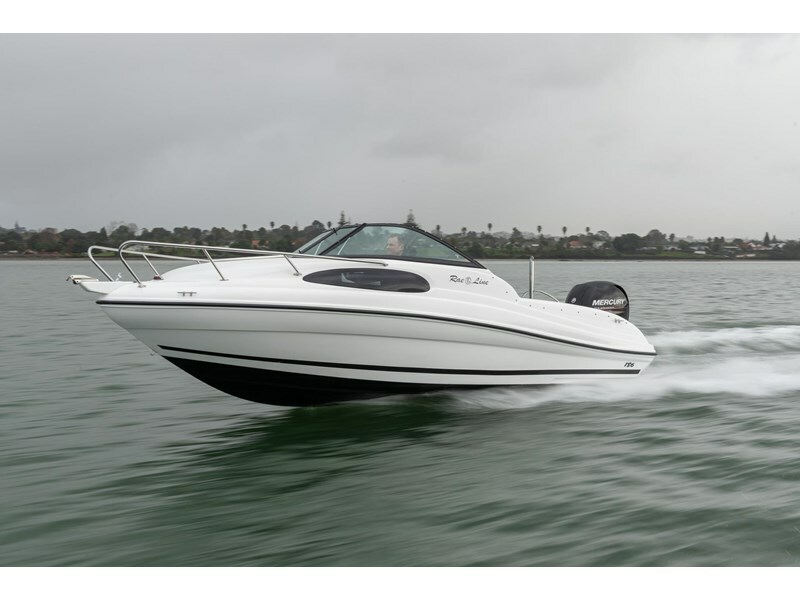 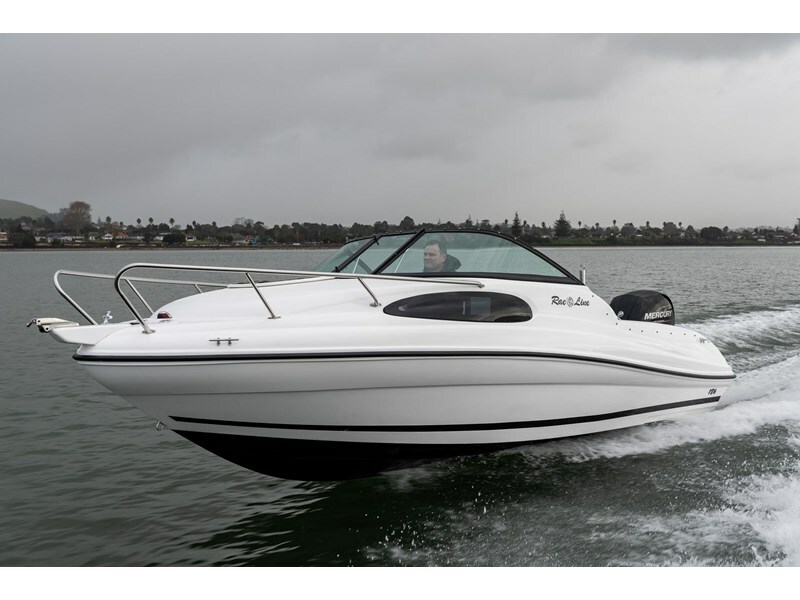 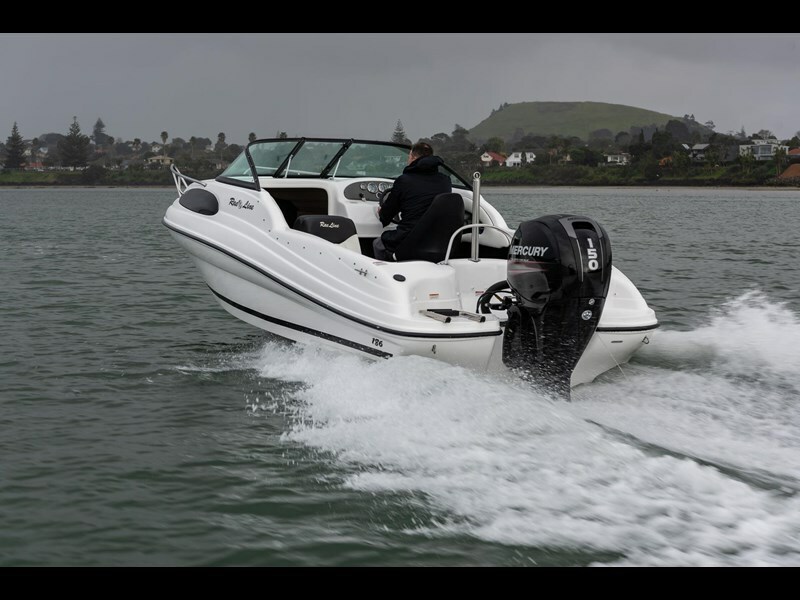 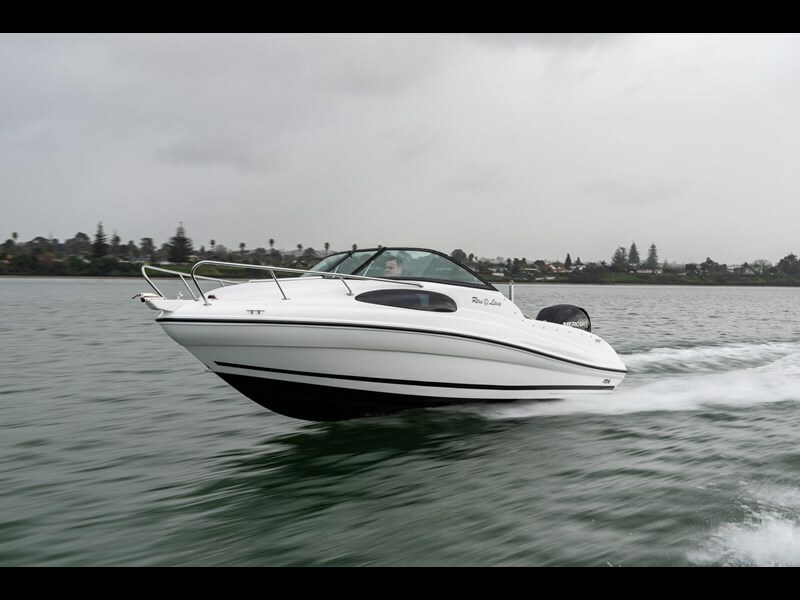 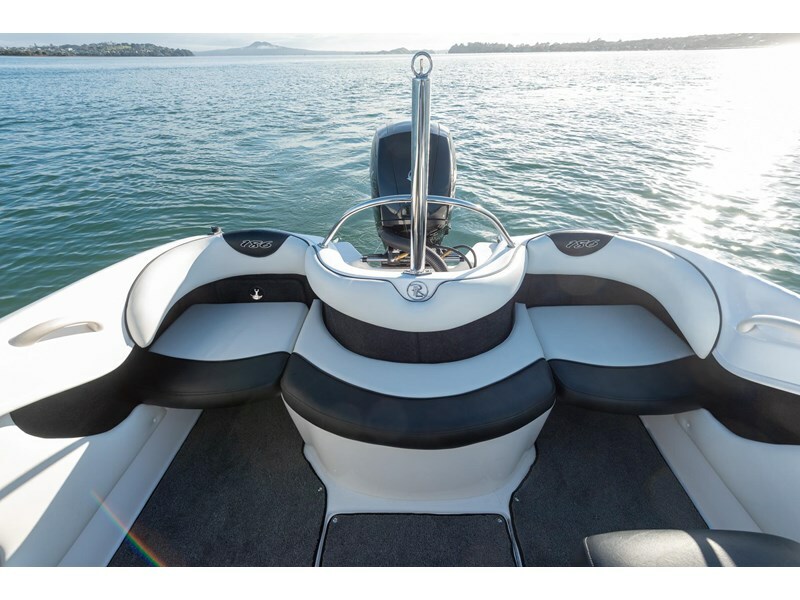 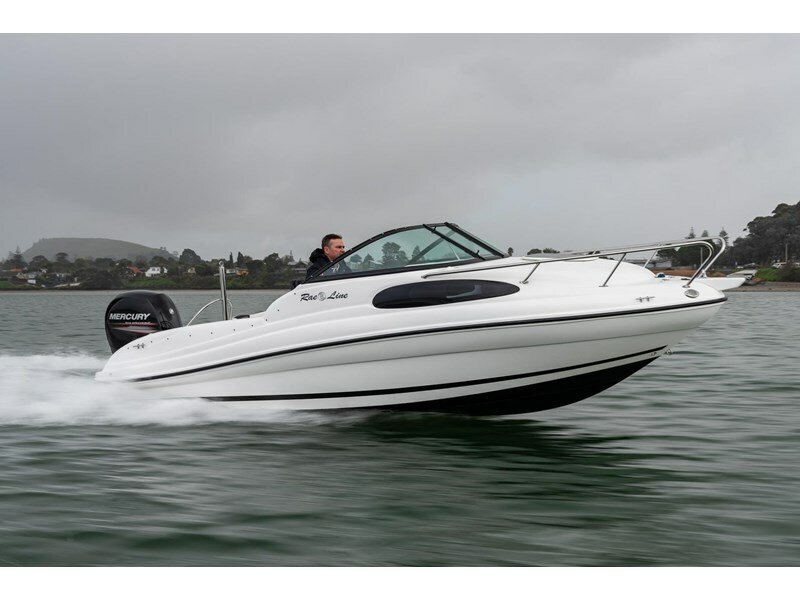 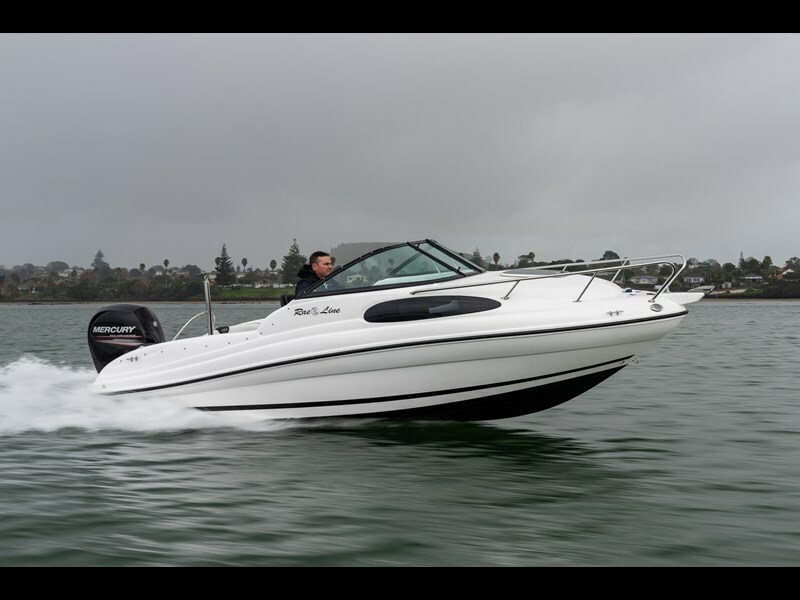 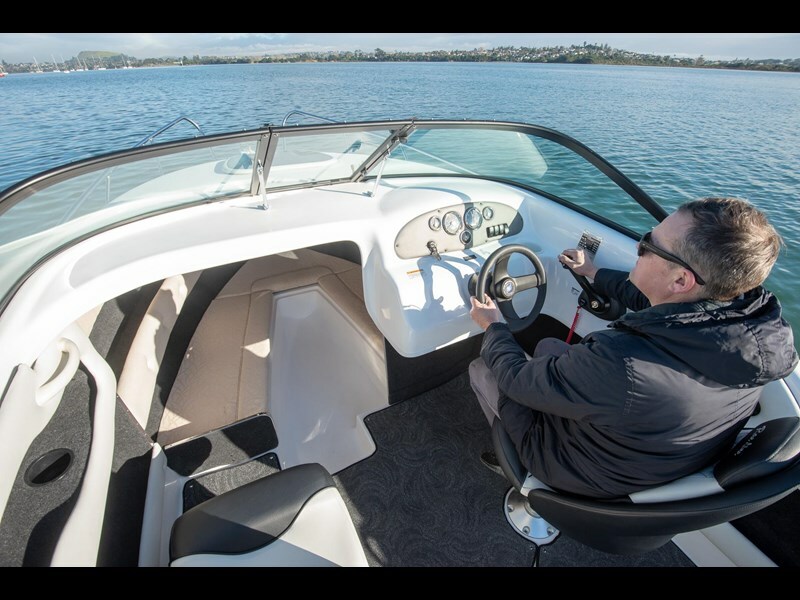 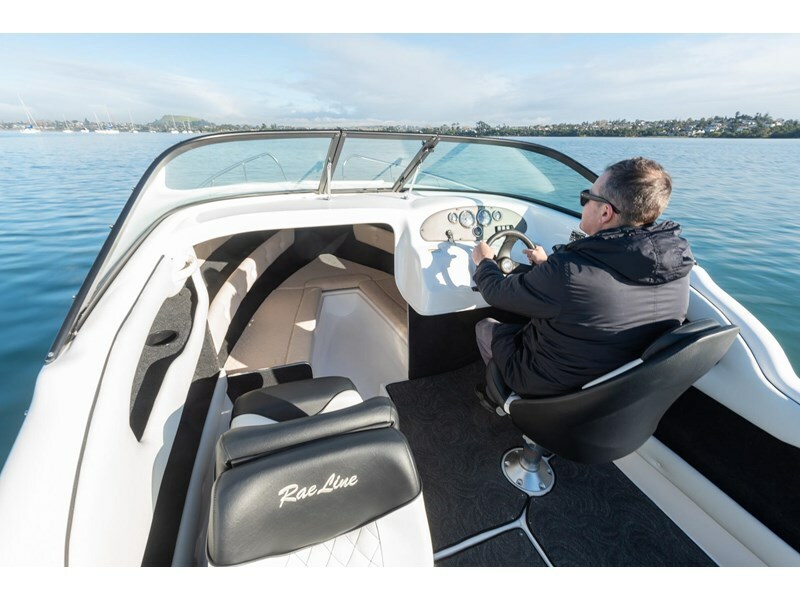 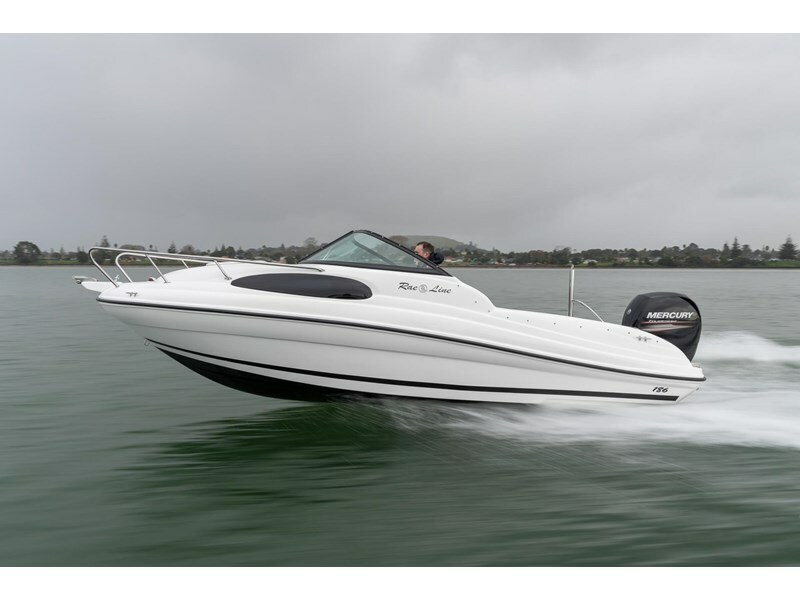 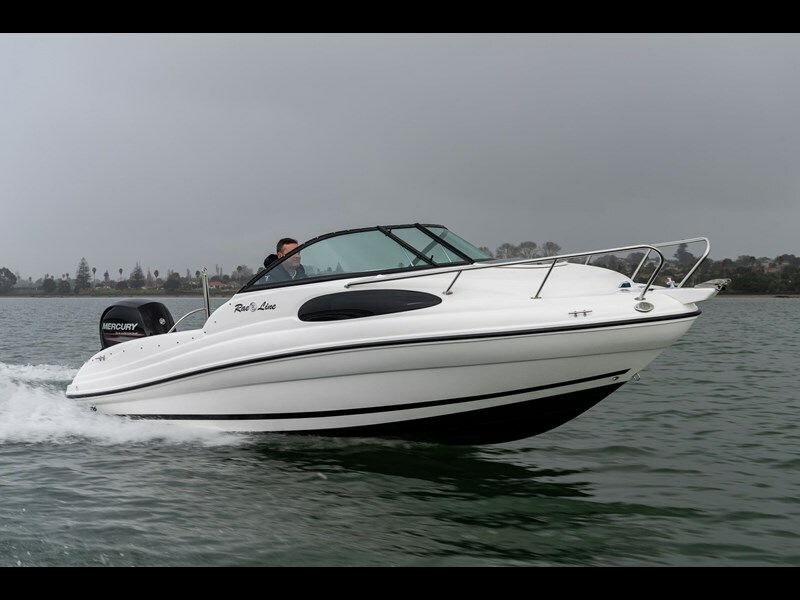 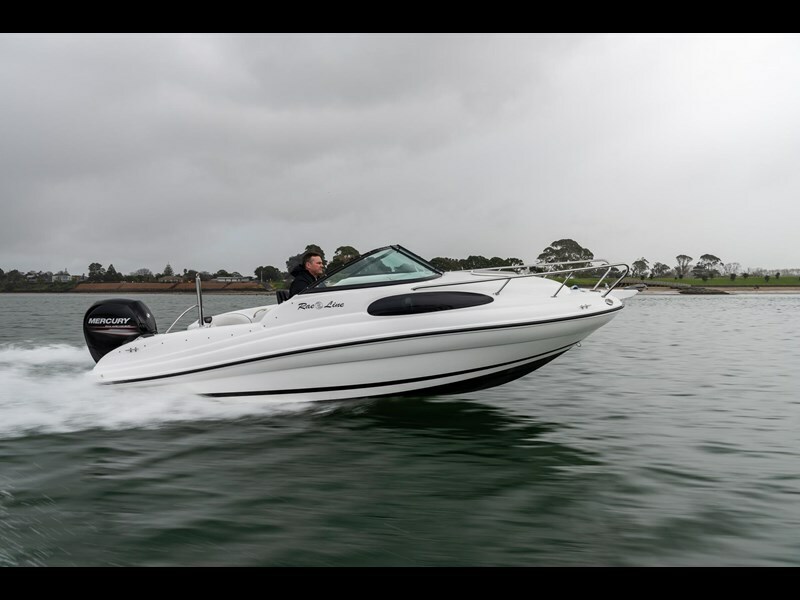 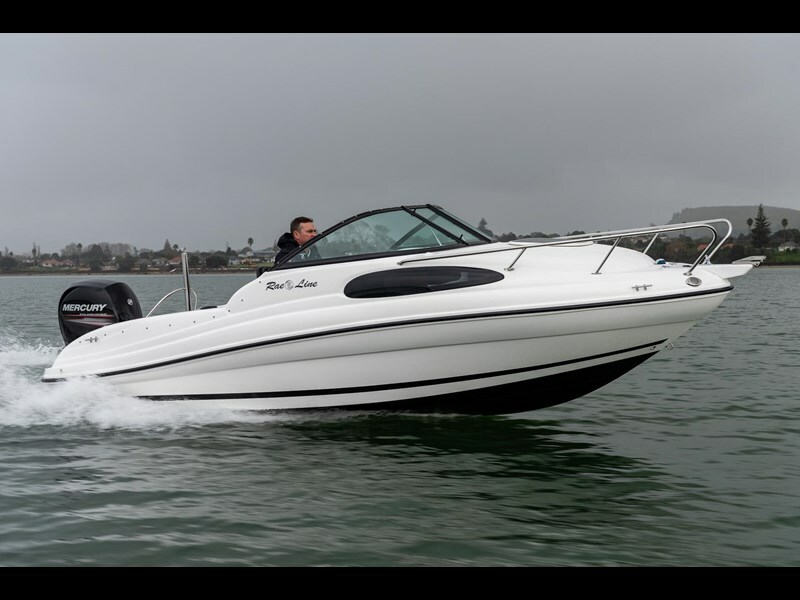 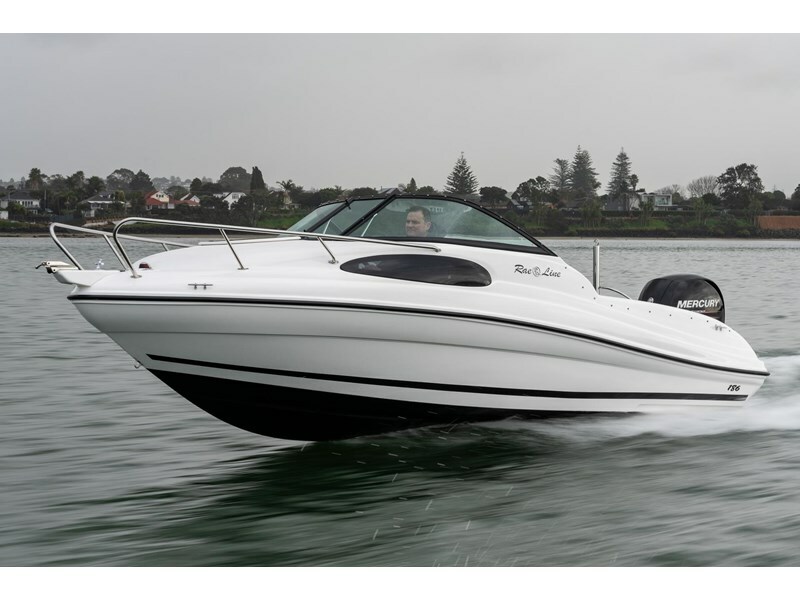 The brand new Rae Line 186 OB series cabin cruiser for the ultimate boating experience. 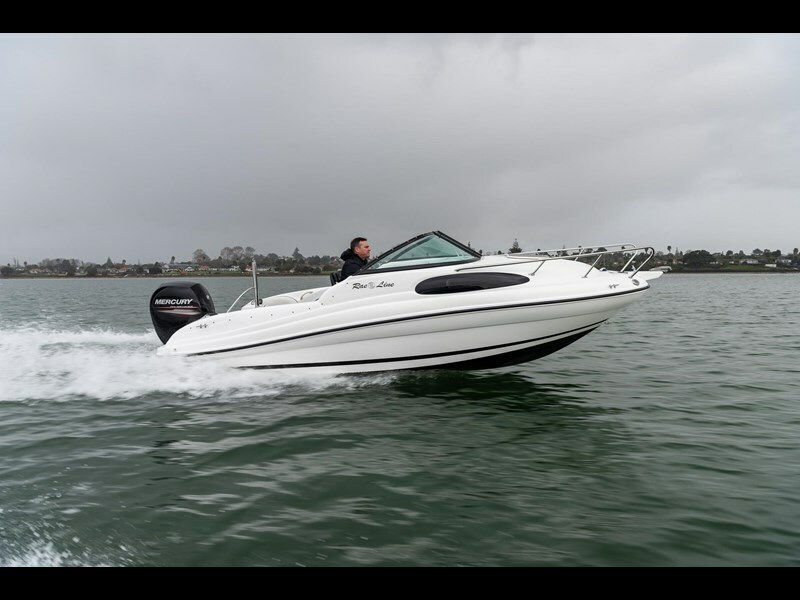 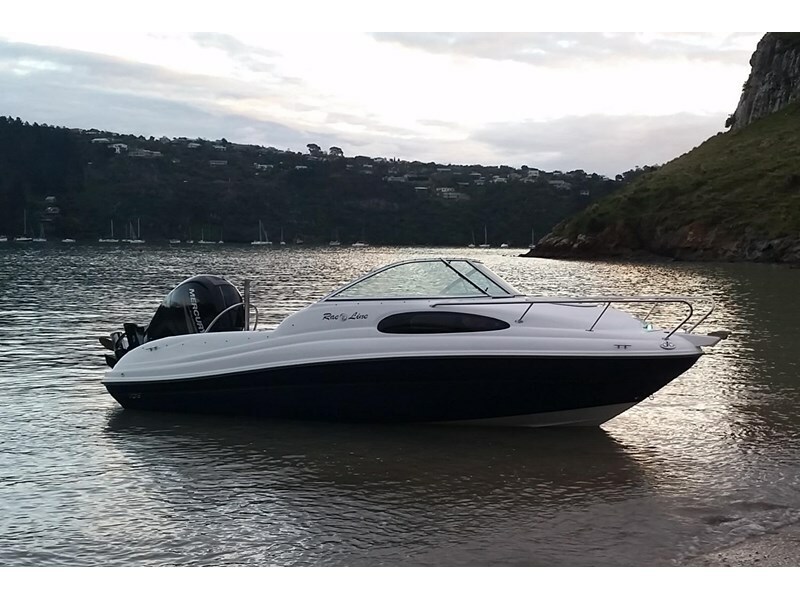 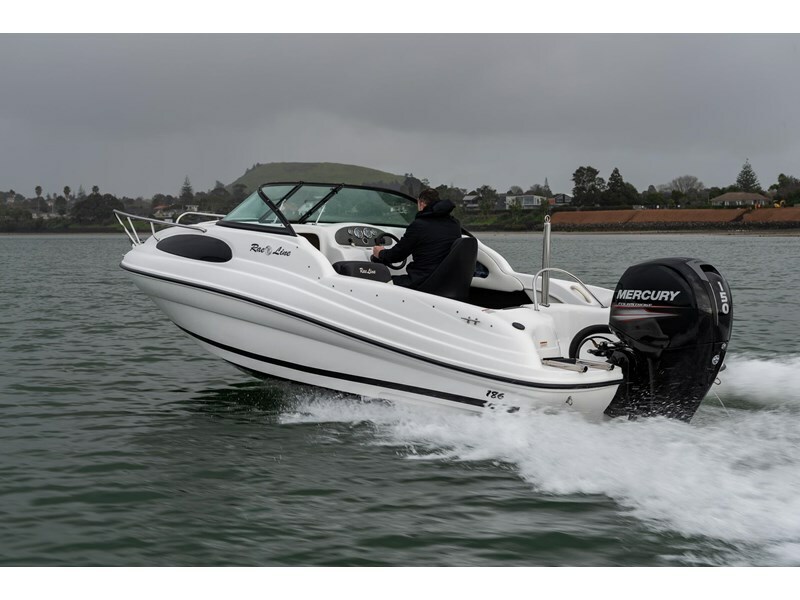 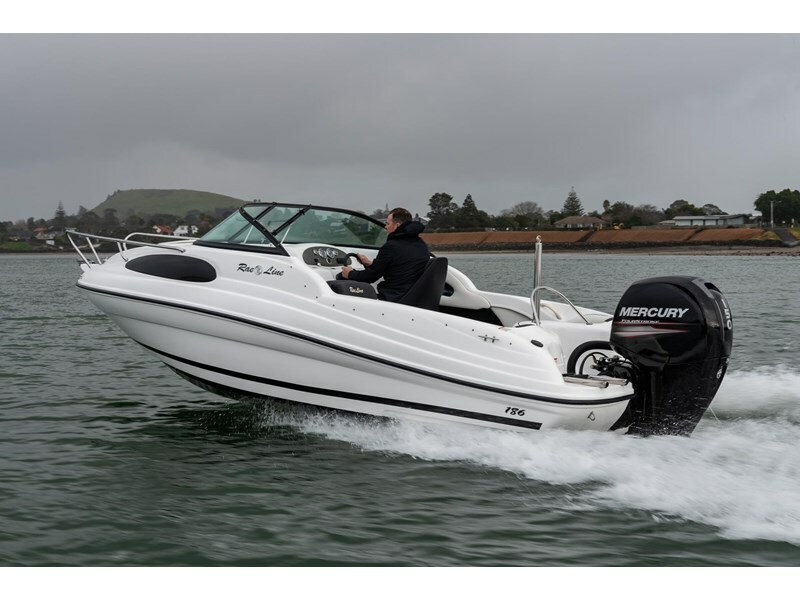 Powered by a Mercury 115hp Pro XS engine. 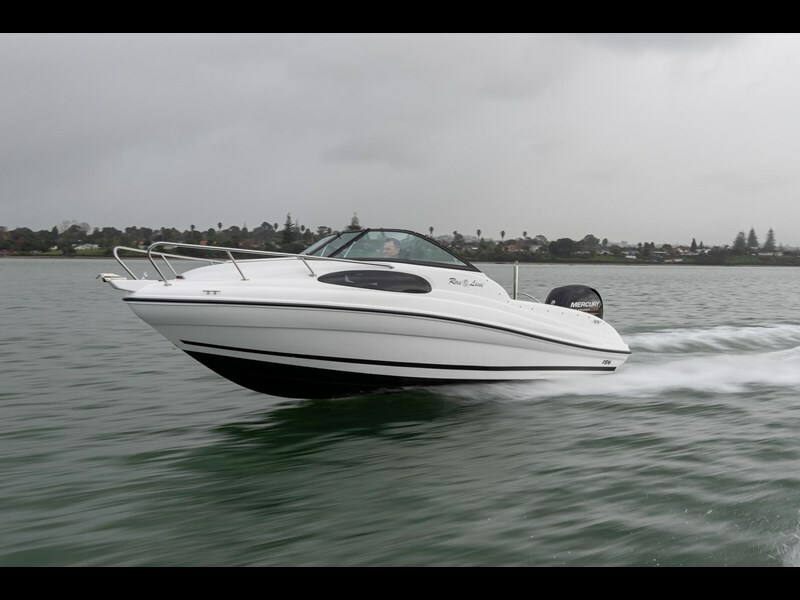 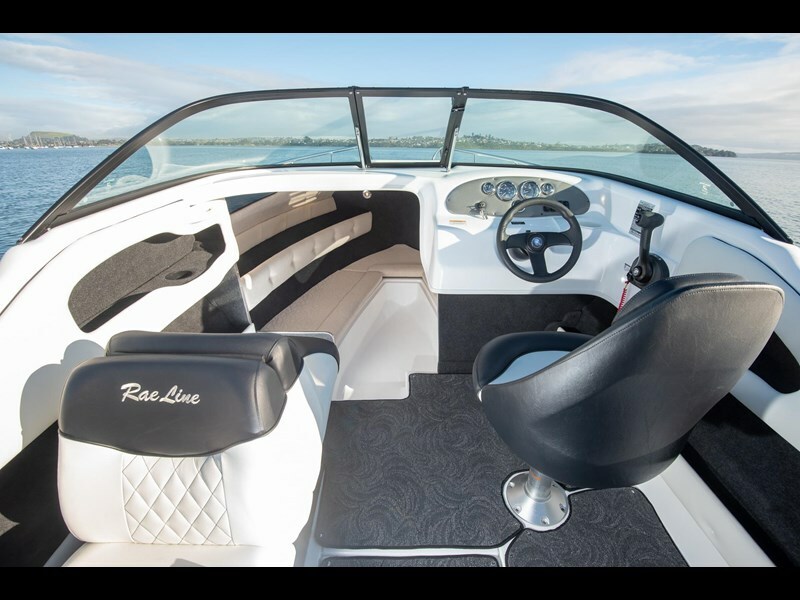 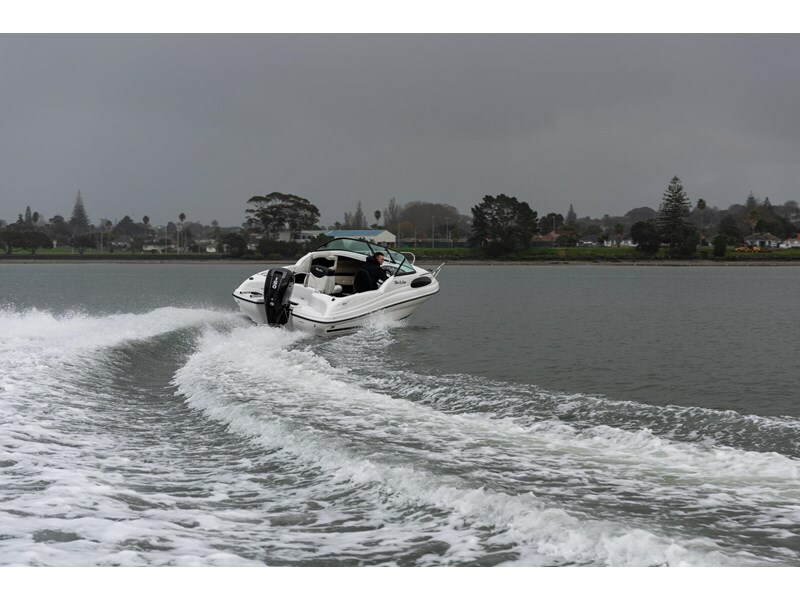 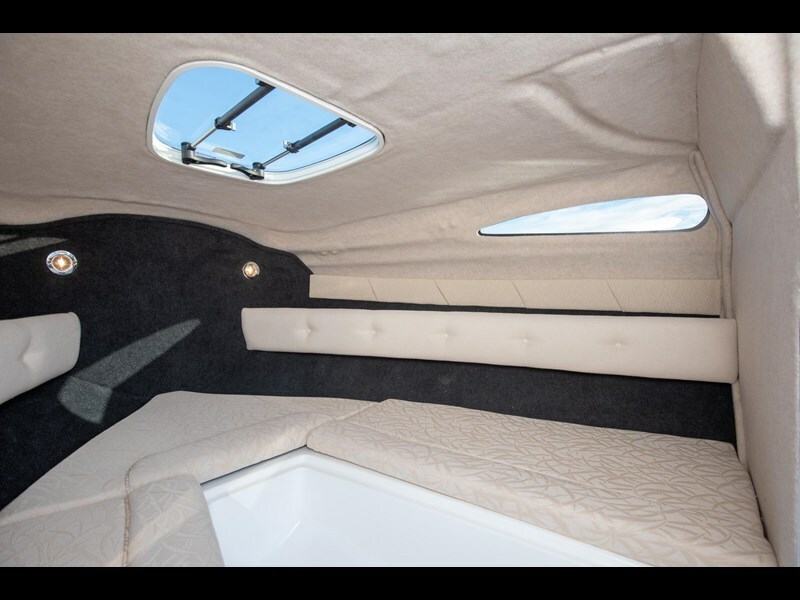 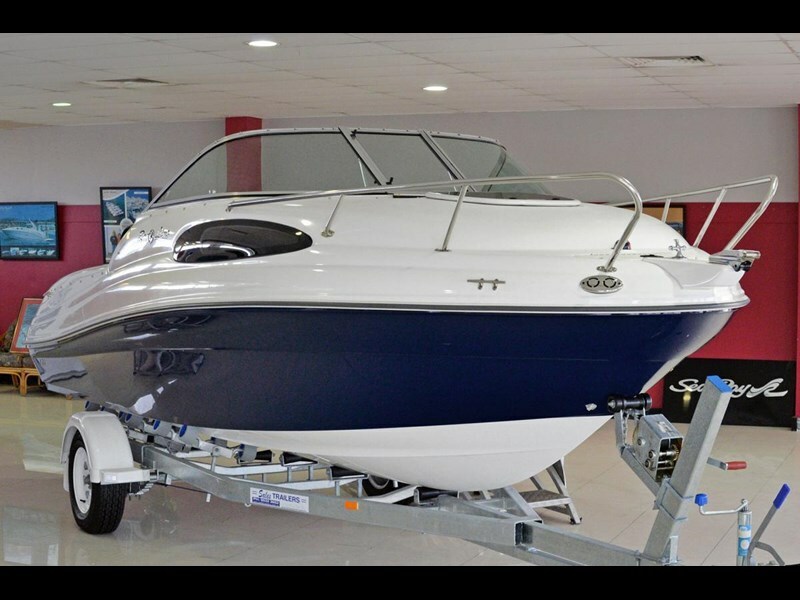 If you're looking for comfort and style on the water, you'll find it hard to go past the eighteen-foot-six (5.7m) Rae Line 186 C Series cabin cruiser. 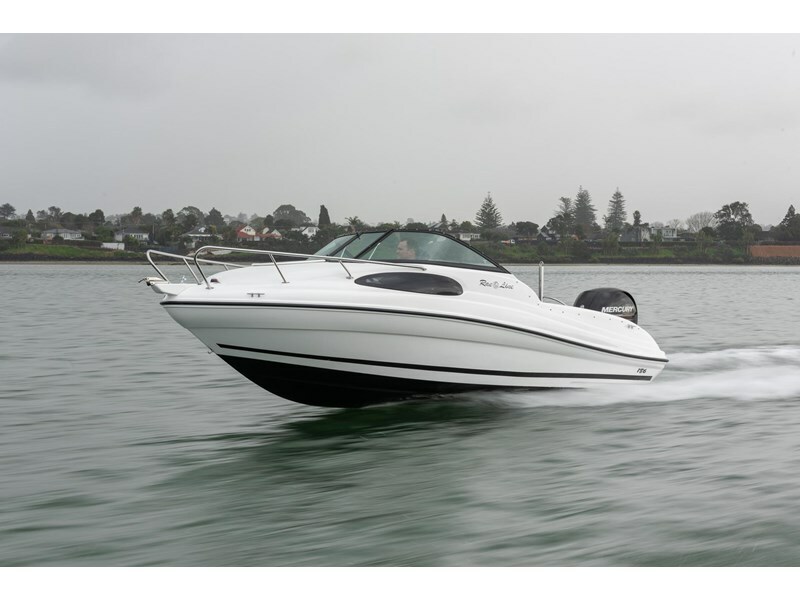 It has that extra level of comfort and style you're looking for - without compromising on performance.